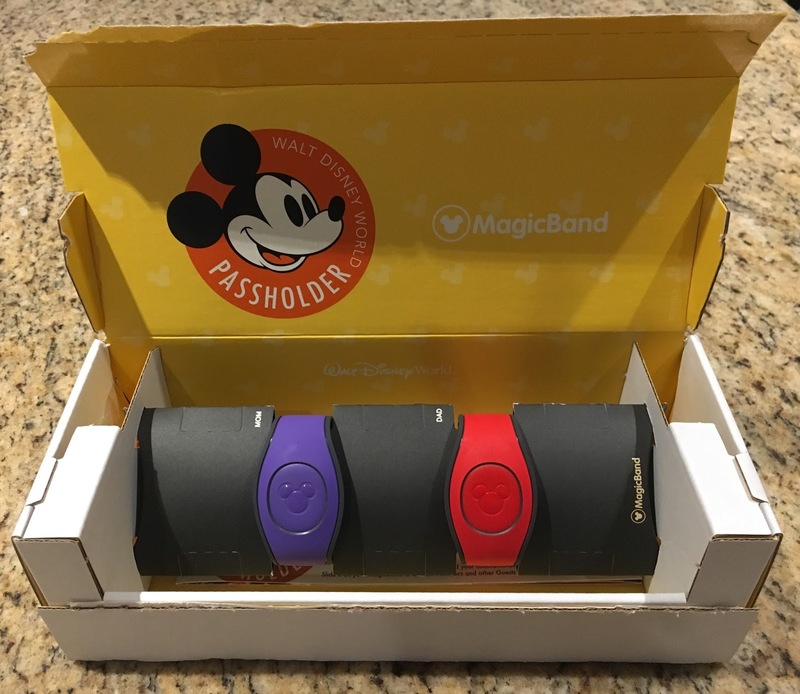 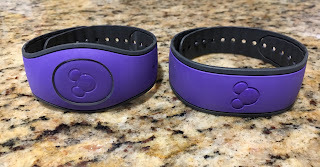 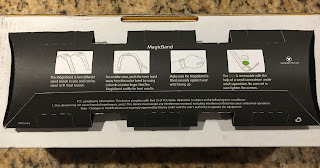 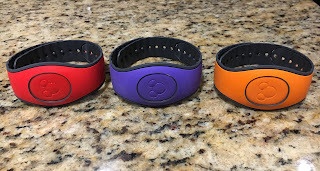 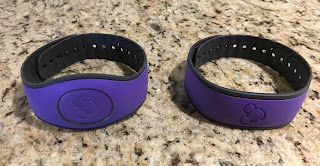 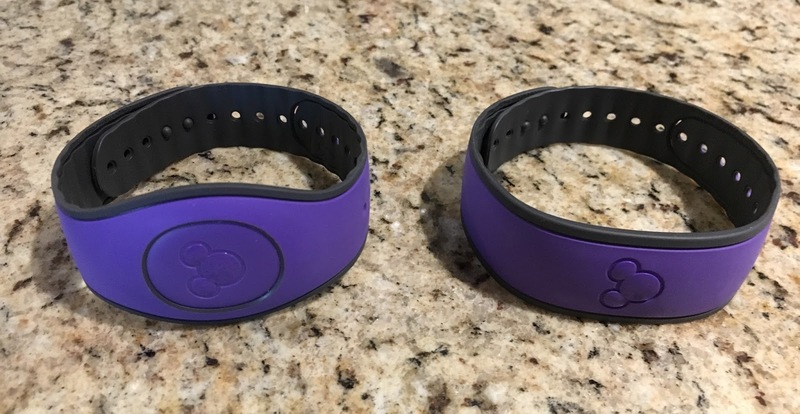 Travel Time : New Style Magic Band Photos! New Style Magic Band Photos! 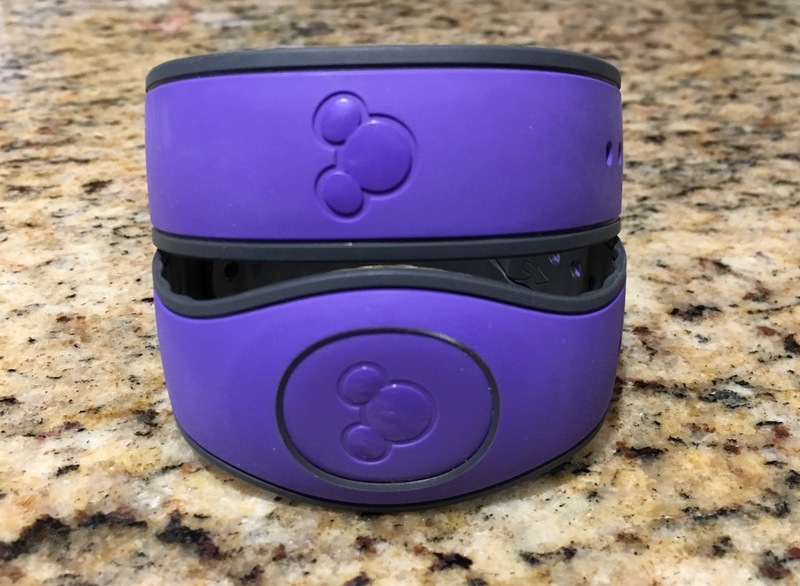 Disney World is sending out a new style of Magic Bands!